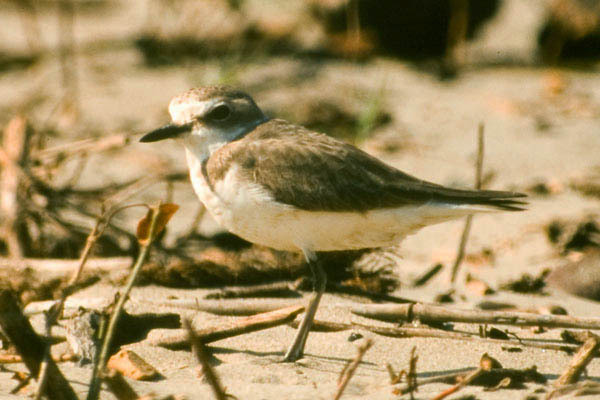 Also known as Mongolian Plover, although the races so-called may be a good species as the breeding and wintering areas are further east, and there are size and plumage differences. The left hand bird is of this group, of race stegmanni from Kamchatka and the Kommander Islands. 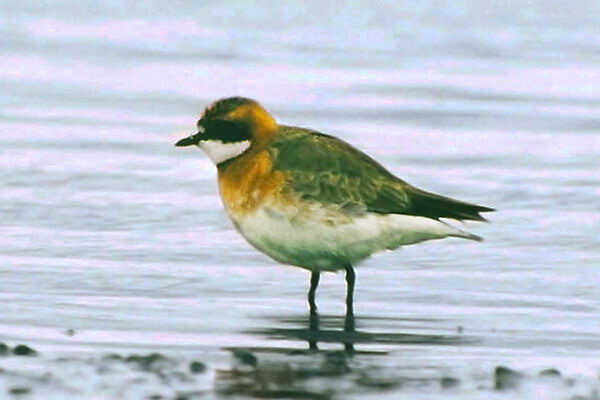 Strangely the bird is only a migrant in Mongolia, birds wintering commonly on the same coasts as Greater Sandplover.